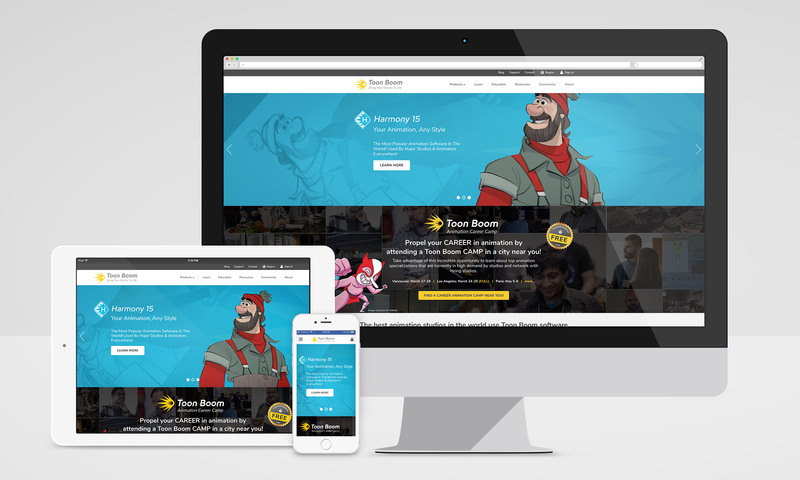 Our team was approached by Toon Boom Animation at the very beginning of 2017 to rebrand the entire company as well as their software. 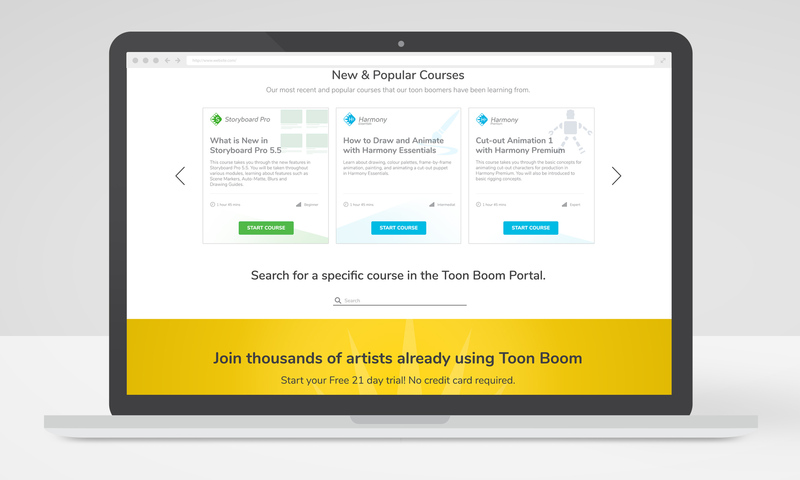 This was an unbelievably enjoyable project, not to mention the subject matter with them is always entertaining. 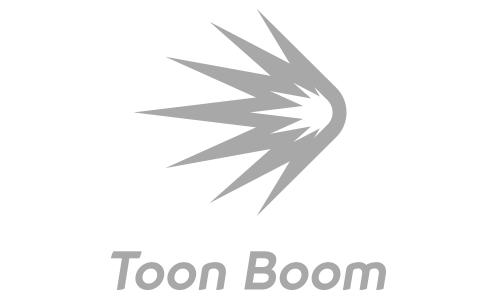 In a matter of a few months, 333 created an official brand guide that included new colors, fonts, logos, and stationery. 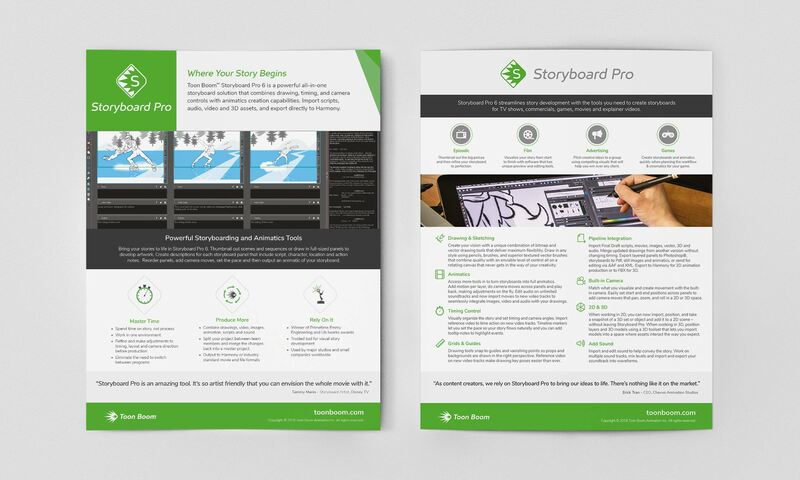 We also rebranded crucial public facing PDF documents, brochures and presentations. 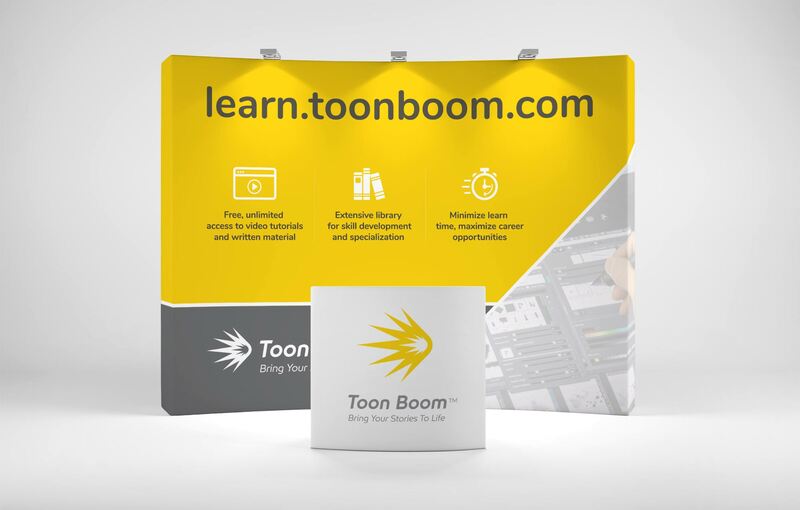 We handled printing of numerous items such as the brochures themselves, flyers, retractable banners, and even conference room identification. 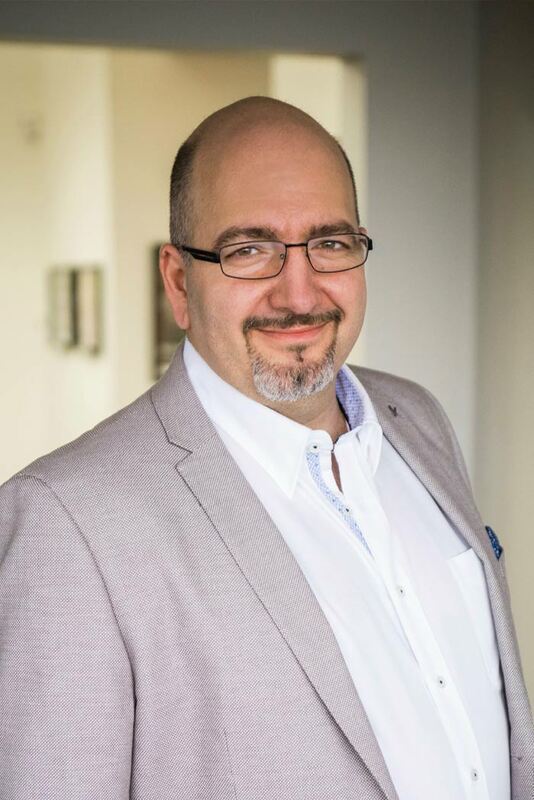 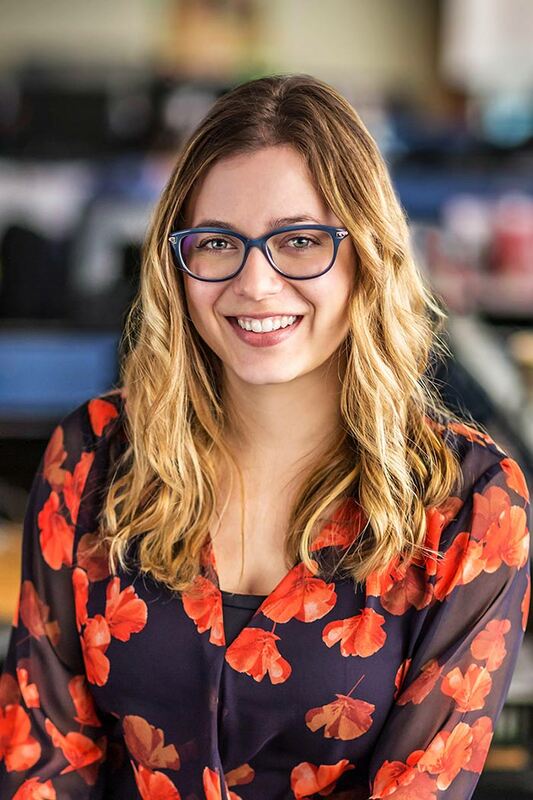 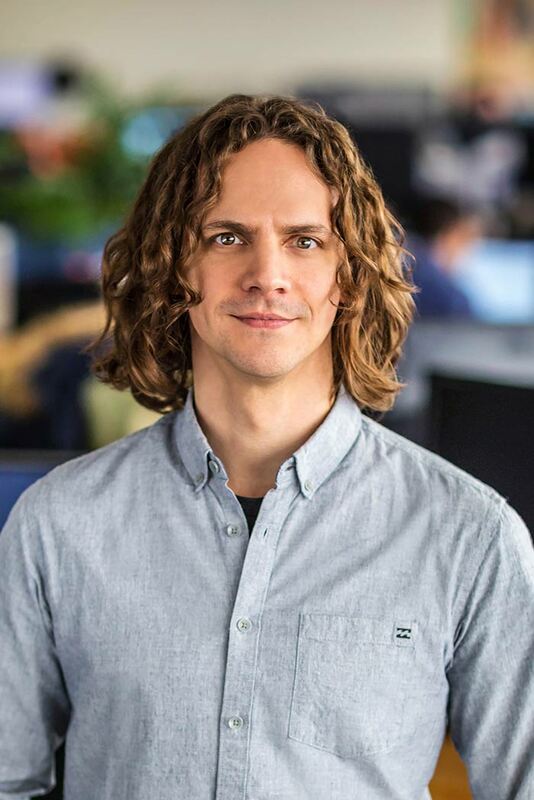 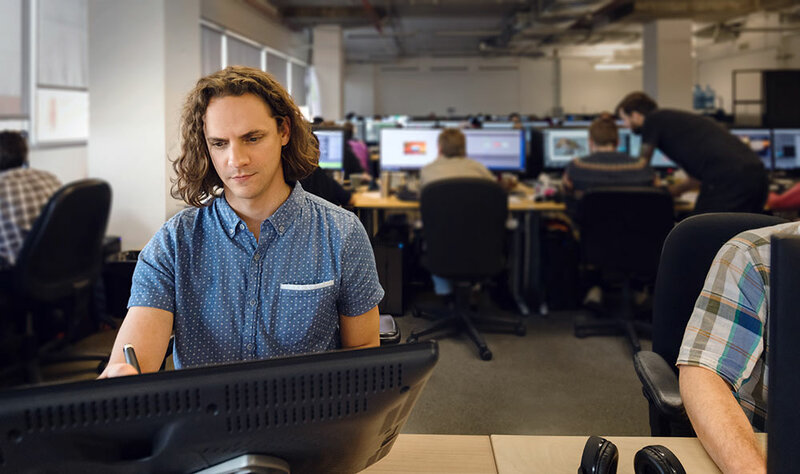 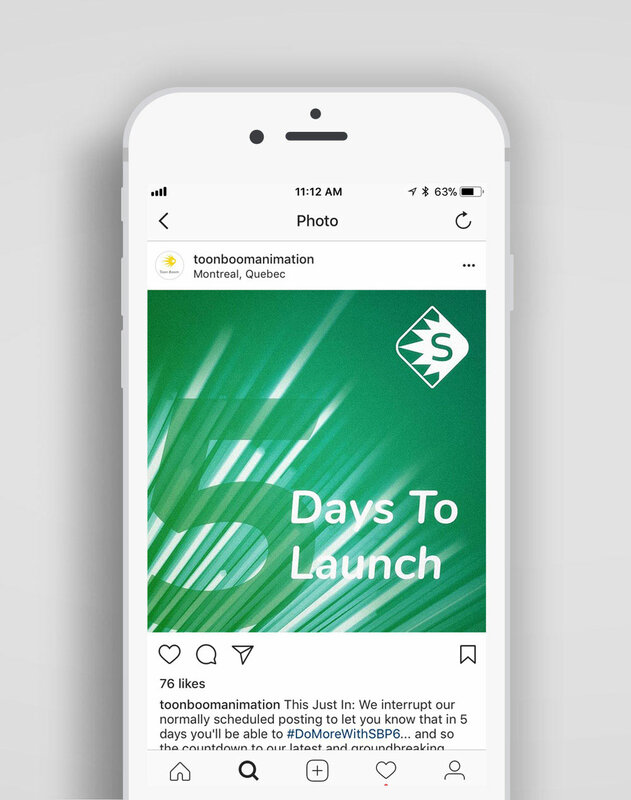 With the help of their developers we co-created their brand new website, and designed it from the ground up, along with photographing their entire team for the site itself. 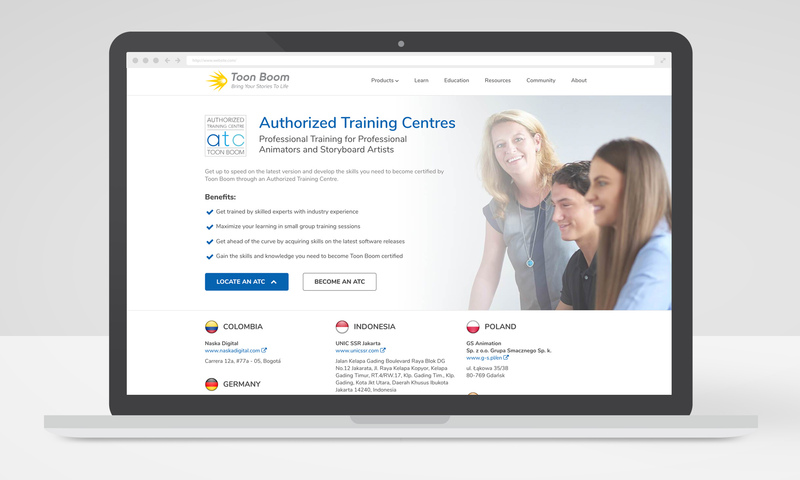 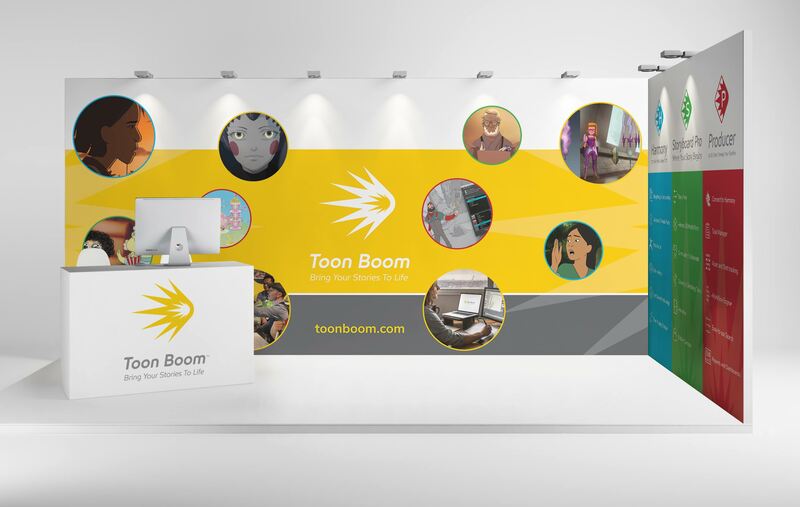 Our relationship continues with Toon Boom on a regular basis as we help sustain their image by creating constant visual content for their brand. 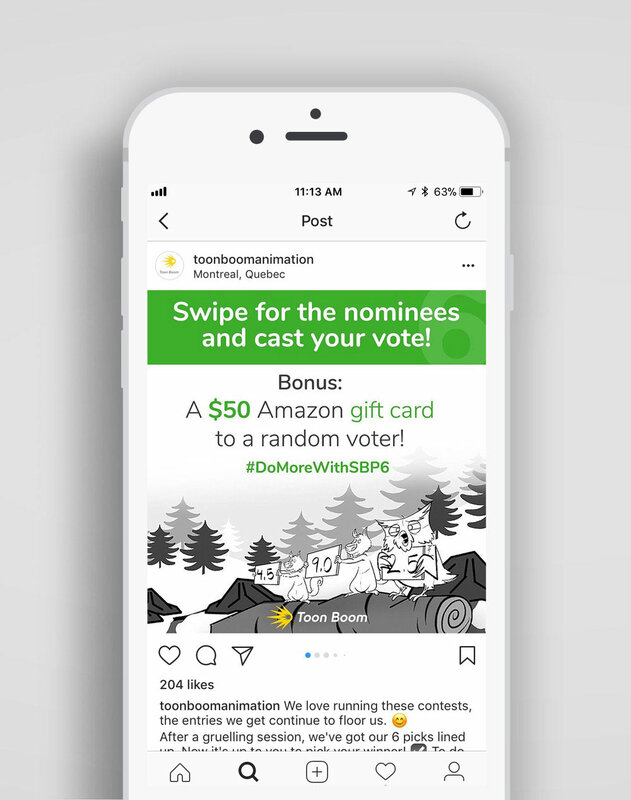 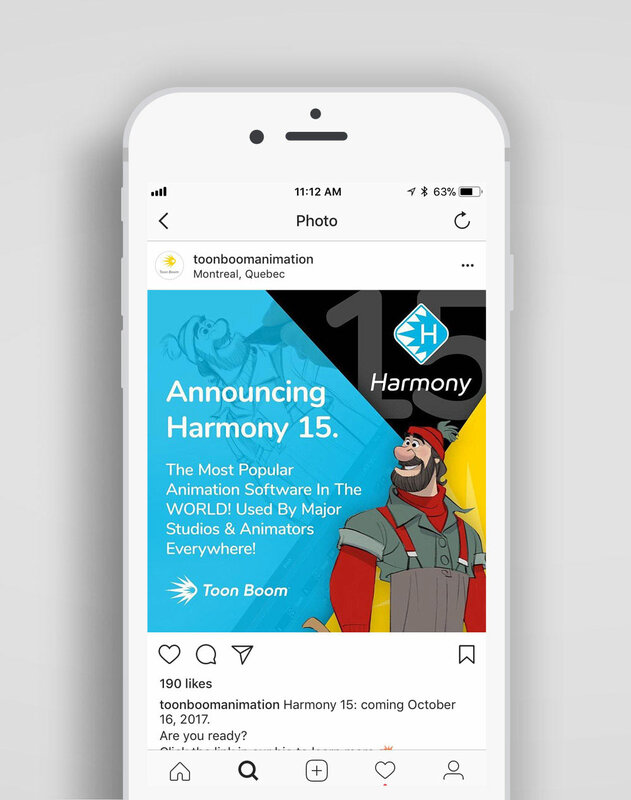 When they launch a new product such as Harmony (their flagship animation software), we are instrumental in creating social media banners, online ads, promotional videos, magazine advertisements, and what’s new brochures. 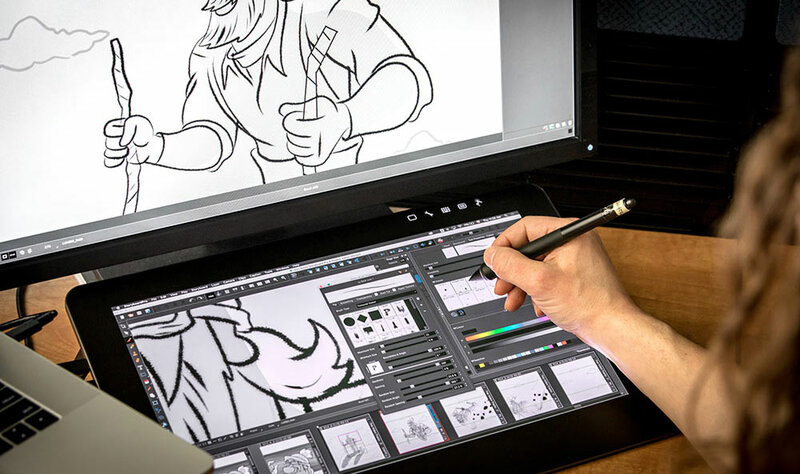 Toon Boom is a prime example of all of 333’s core services working together. 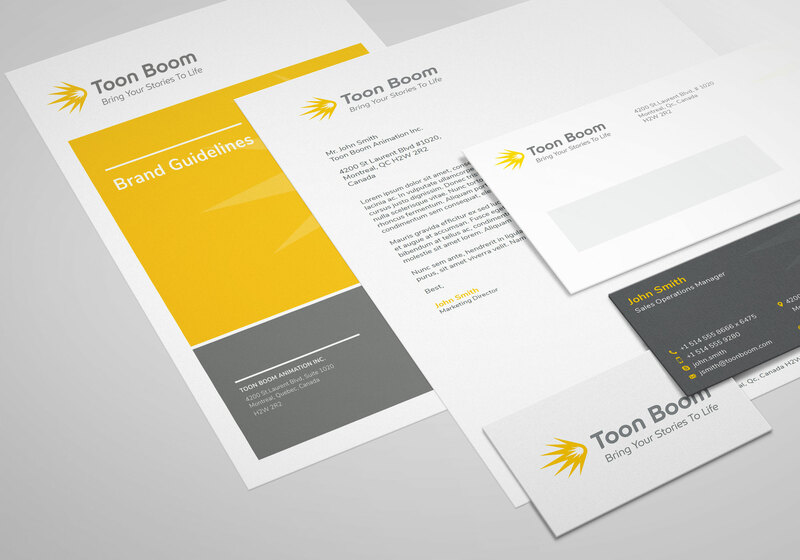 An official brand guide was created for all their stationery and visual content. 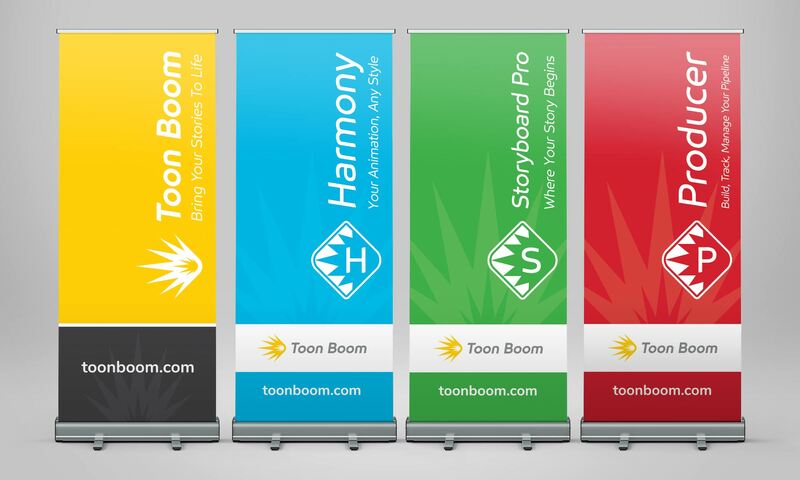 Retractable posters designed for each of Toon Boom's products along with their main company identity. 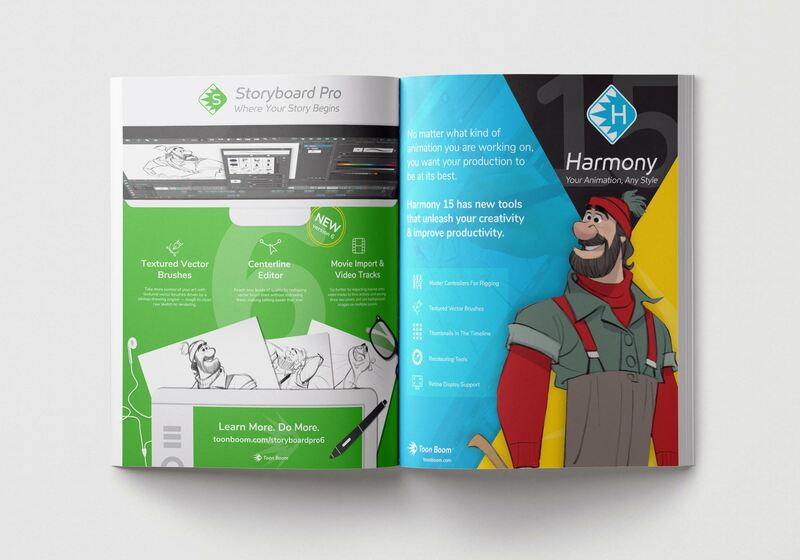 On the left: Storyboard Pro 6, and to the right: Harmony 15 magazine advertisements.